I realized that I don't have too many posts about myself and wanted to remedy that. 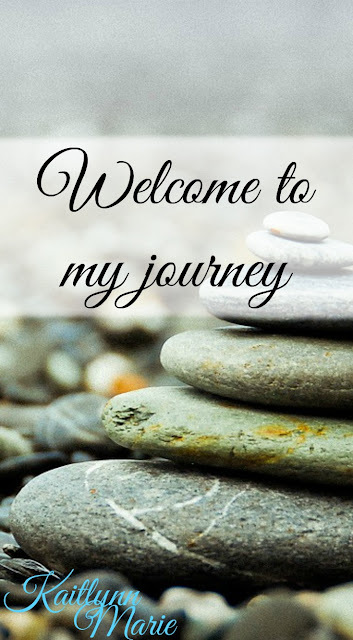 I came up with a new series idea: Get To Know Me. I have a few other ideas, it's not like a weekly thing. But you'll know it's a post about me personally if I have "Get To Know Me" in the title. That said, I wanted to start off with my Native name because it's closer to my heart. As you may know, I am Native American. My father was the chief of the Mohegan tribe in Norwich, Connecticut. 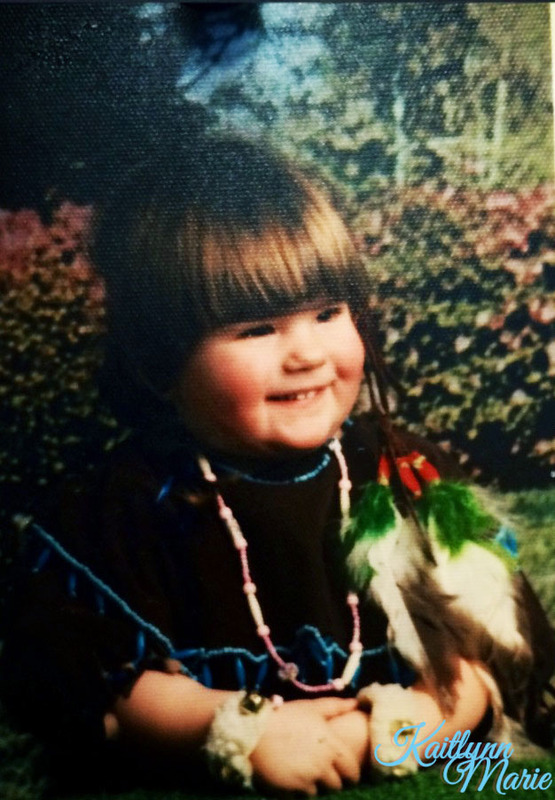 When I was younger, we did a lot with the tribe. 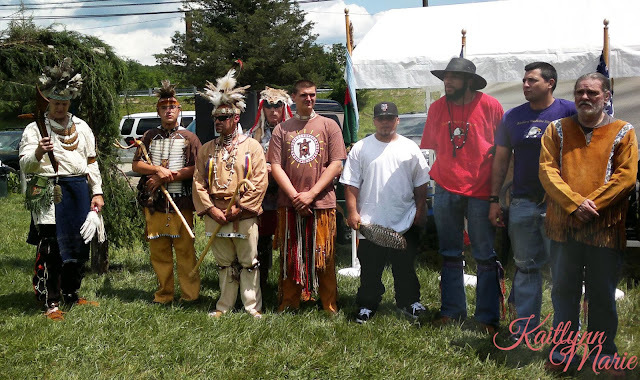 We had socials, monthly gatherings in the summer, and an annual pow wow. A pow wow, for those who don't know, is an event much like a festival. There's dancing, food and shopping. Some tribes have them for weeks or months at a time. We had ours for one weekend. It used to be June, and almost always on or around my dads birthday. We moved it to September because we had too many elders getting heat stroke in June. Pow wow was the best time of the year for me. It was at pow wow that I saw most of my extended family. Some of them couldn't make it to our socials or other gatherings, so we met up once a year at pow wow. I have extended family that came from as far away as Canada. My dad ran the show, being the chief, and I did what I could to help out. We always had the same Master of Ceremonies every year, my Uncle Artie. He was/is also our medicine man. Being medicine man, he was in charge of a lot of different things. One of those things was often giving Native names. 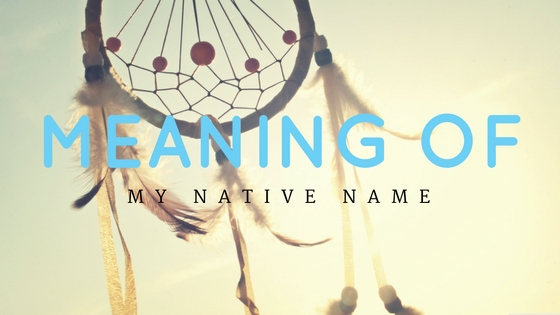 With Natives, you have your Christian (or white) name, and your Native name. The Native name is traditional, and reflects upon you. Some people grow out of their original Native name and are given another, older name. I chose not to do this for a few reasons. As you know, my Christian name is Kaitlynn. I've had that since birth and am planning another "Get To Know Me" about how my parents came up with that. I got my Native name when I was about 5 years old. My Uncle Artie came up with it and gave it to me. That is the primary reason I chose to keep it. 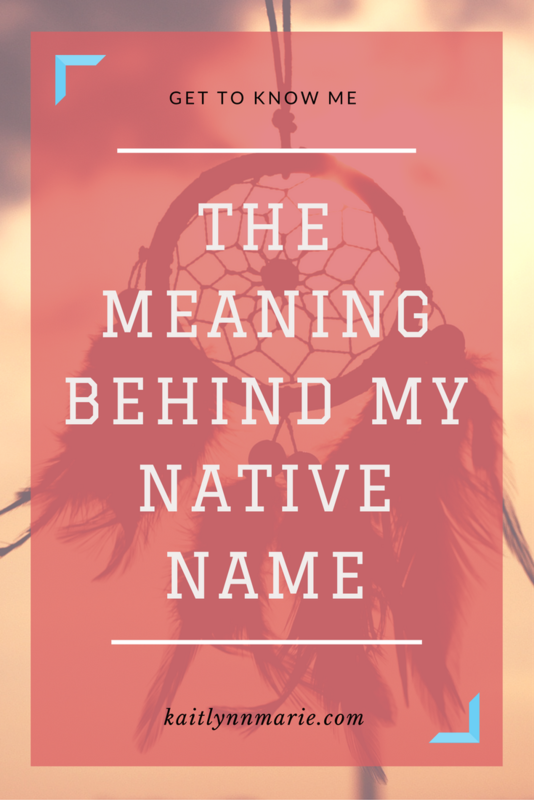 Unless he decides on a different name, my Native name will remain the same. You're probably wondering what my Native name is. Well, my Native name is Princess Bright Eyed Doe. The princess part was always a given. My dad being chief, I am guaranteed to be named a princess. At least, in my tribe. I know some tribes don't use princess anymore for the daughter(s) of the chief. My uncle said the rest of the name is because as a child I was always running around with big eyes trying to see everything and take in the whole world. My eye color is, maybe ironically, brown. Kind of a dark brown. But he said my eyes shone with wonder and that he always thought of me as "bright-eyed and bushy-tailed." The "doe" part is simply because a doe is a deer, a female deer. 😉 Yes, I'm a music nerd. And that is the story of my Native name. I love my names. Both of them fit me very well. And like I said, unless my uncle chooses to change it, I'm keeping it. I actually plan to get a tattoo that will incorporate my Native name and my tribe in the future. Do you know anything about Native culture? Are you Native yourself? Have any questions? Let's chat in the comments below! 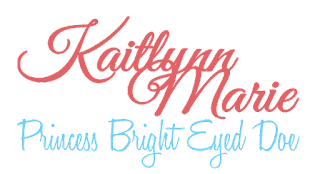 © 2015-2017 Kaitlynn Baker. Powered by Blogger.